“By age 16, approximately 25% of children and adolescents in the U.S. experience at least one potentially traumatic event, including life threatening accidents, disasters, maltreatment, assault and family and community violence. 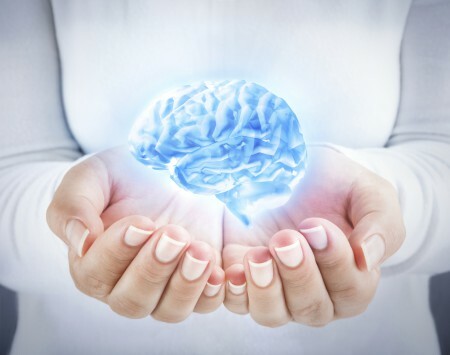 “Although some children and adolescents may recover quickly after adversity, traumatic experiences can result in significant disruptions in child or adolescent development with profound long-term consequences. Repeated exposure to traumatic events can alter psychobiological development and increase the risk of low-academic performance, engagement in high-risk behaviors and difficulties in peer and family relationships. Each child-serving system approaches trauma differently, has different levels of awareness, knowledge and skill about trauma and varies in perceptions of the utility of gathering information about trauma. Child-serving systems also differ in their responsibilities for meeting children’s needs. However, the goal for all systems is to improve outcomes for children and to maintain excellent standards of care. Addressing the impact of trauma on children and families therefore is a crucial – although often overlooked – priority for all child-serving systems. How Childhood Trauma Can Make You A Sick Adult » View this seven-minute video on ACEs (includes brief mention of effect of trauma on the brain). 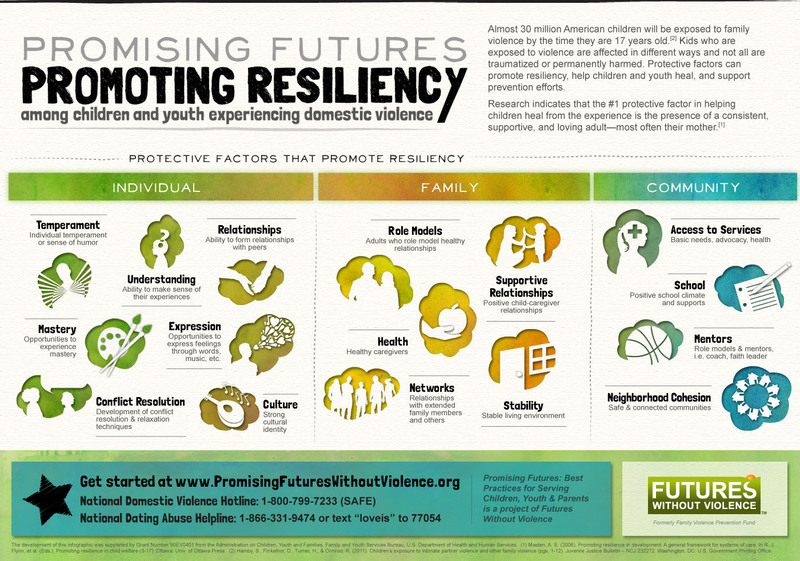 Promising Futures Promoting Resiliency infographic » Learn more about protective factors that promote resiliency in this compelling infographic. Resilience: Where Does It Come From? » Help build a child’s resilience. Harvard University InBrief: Resilience Series » View three short videos from the InBrief: Resilience Series. The Truth about ACEs Infographic » The lasting trauma of these adverse childhood experiences (ACEs) can impact a person’s mental and physical health for a lifetime. Why are ACEs significant? » ACEs are adverse childhood experiences that harm children’s developing brains so profoundly that the effects show up decades later; they cause much of chronic disease, most mental illness and are at the root of most violence. Five-minute ACEs overview » View this remarkable video primer from KPJR Films, the filmmaking team behind Paper Tigers and Resilience. How to Manage Trauma Infographic » “70% of adults in the U.S. have experienced some type of traumatic event at least once in their lives. That’s 223.4 million people.” Explore the whole infographic “How to Manage Trauma” from the National Council for Behavioral Health. Trauma-Informed Approach and Trauma-Specific Interventions » SAMHSA’s six key principles of a trauma-informed approach and trauma-specific interventions are designed specifically to address the consequences of trauma in the individual and to facilitate healing. Extensive Trauma-Informed Care online resources » The NCTSN Mission is to raise the standard of care and improve access to services for traumatized children, their families and communities throughout the United States. 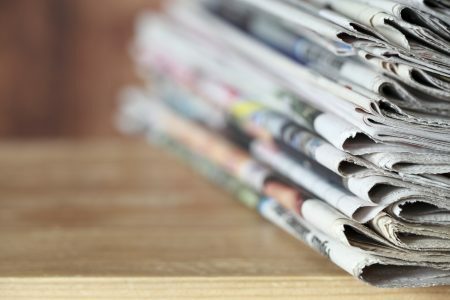 SAMHSA’s Concept of Trauma and Guidance for a Trauma-Informed Approach publication » Free, downloadable resource introduces a concept of trauma and offers a framework for how an organization, system, service sector can become trauma-informed. Includes a definition of trauma (the three “E’s”), a definition of a trauma-informed approach (the four “R’s”), 6 key principles and 10 implementation domains. SAMHSA’s TIP 57: Trauma-Informed Care in Behavioral Health Services publication » Free, downloadable resource assists behavioral health professionals in understanding the impact and consequences for those who experience trauma. 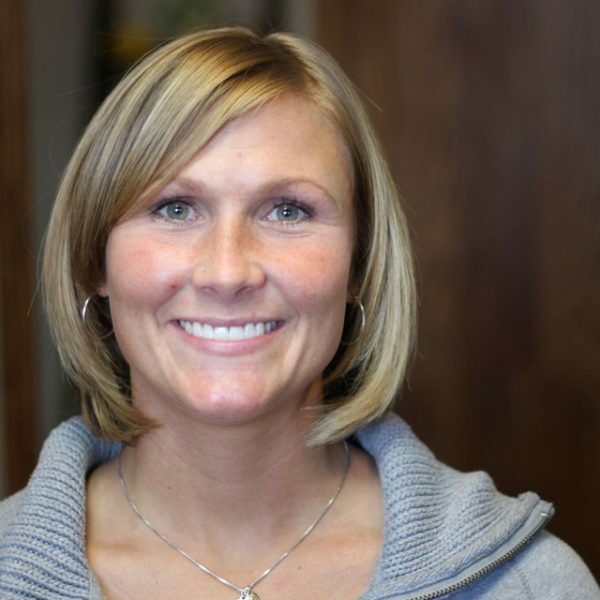 Discusses patient assessment, treatment planning strategies that support recovery and building a trauma-informed care workforce. 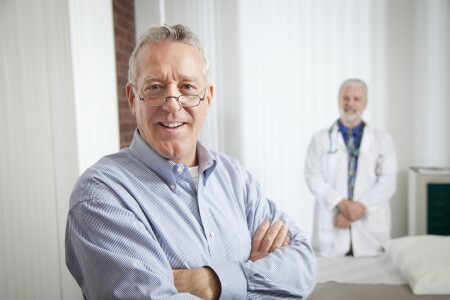 Trauma for Primary Care » resources from the American Academy of Pediatrics (recommended by the National Council of Behavioral Health). 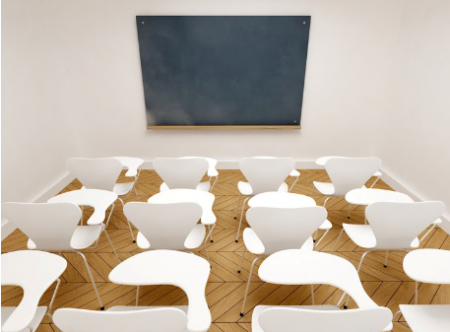 View this three-part video series from Center on the Developing Child at Harvard University. Childhood trauma isn’t something you just get over as you grow up. In this 16-minute TED Talk, pediatrician Nadine Burke Harris explains that the repeated stress of abuse, neglect and parents who struggle with mental health or substance abuse issues has real, tangible effects on the development of the brain. View this 14-minute YouTube video of TEDxCharlotte event: What Trauma Taught Me About Resilience. This remarkable ACES Primer from KPJR FILMS LLC is available on Vimeo. 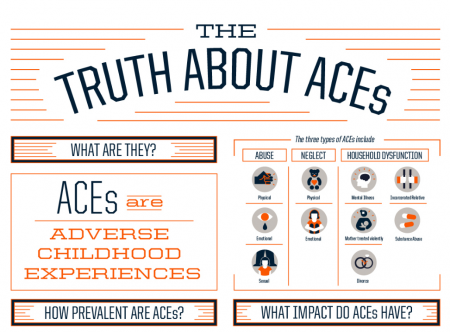 View The Truth about ACEs infographic. The lasting trauma of these adverse childhood experiences (ACEs) can impact a person’s mental and physical health for a lifetime.